LifePort stretcher systems are designed to be lightweight, user-friendly and provide exceptional durability over years of extensive use. From the PLUS product line to the newest generation of Stanchion Litter Systems, Lifeport’s stretchers offer proven quality and dependability – meeting the needs of customers worldwide. 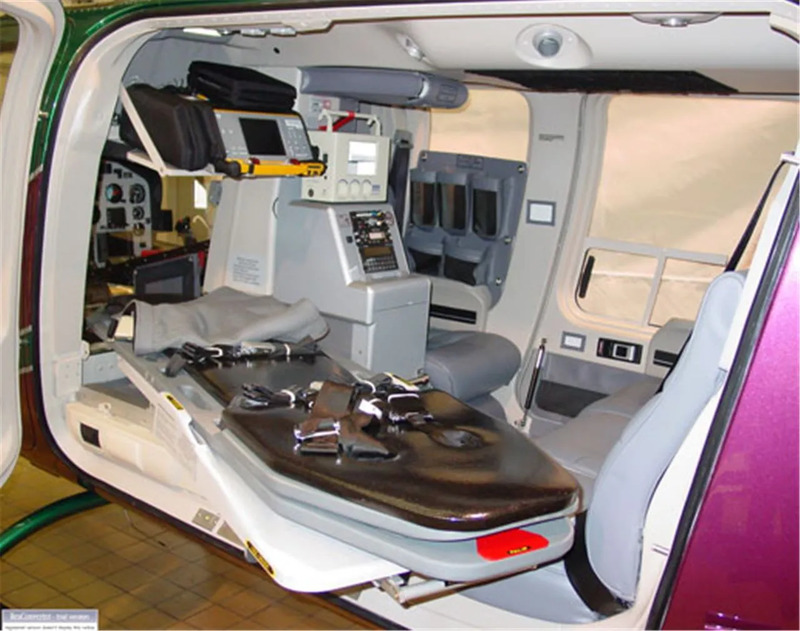 LifePort provides some of the most extensive Advanced Life Support (ALS) systems available in the market today and are engineered for both fixed- and rotary wing aircraft. 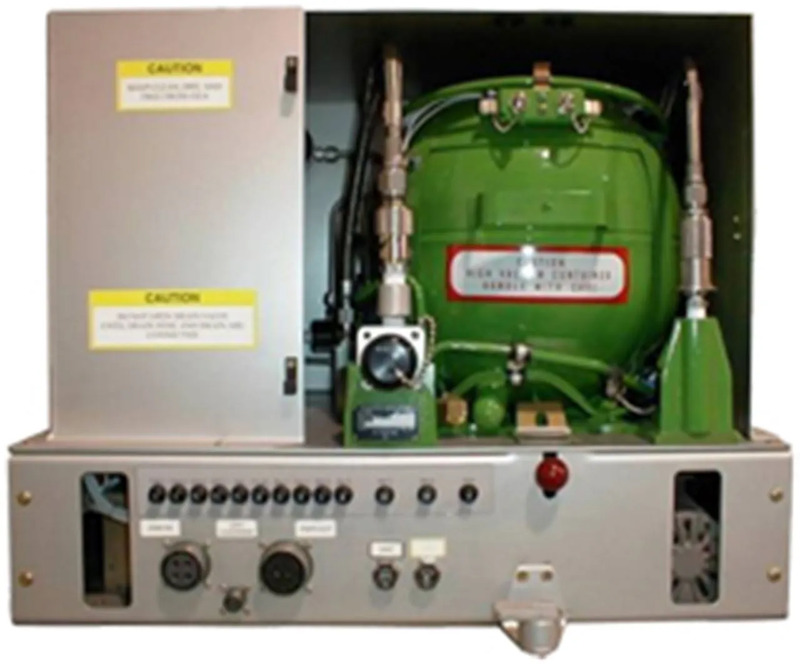 Lifeport’s portfolio ranges from integrated line replaceable units (LRUs) that exclusively equip Gulfstream G-Vs to multi-mission systems for Eurocopter’s AS350 Astar. Designed for a wide range of mission profiles, our ALS systems offer low-maintenance standard packages that include oxygen, compressed air, vacuum and electrical inverters. 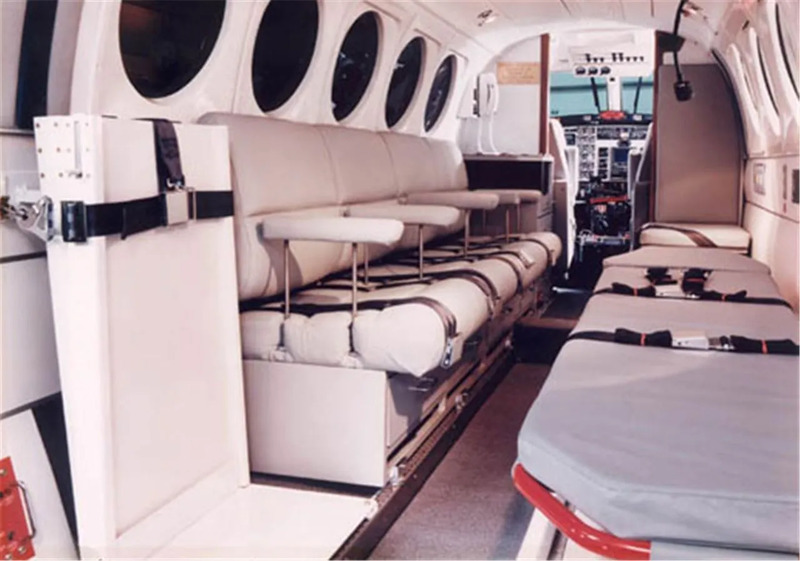 LifePort systems are designed to be compact, maximizing the available space in the aircraft. 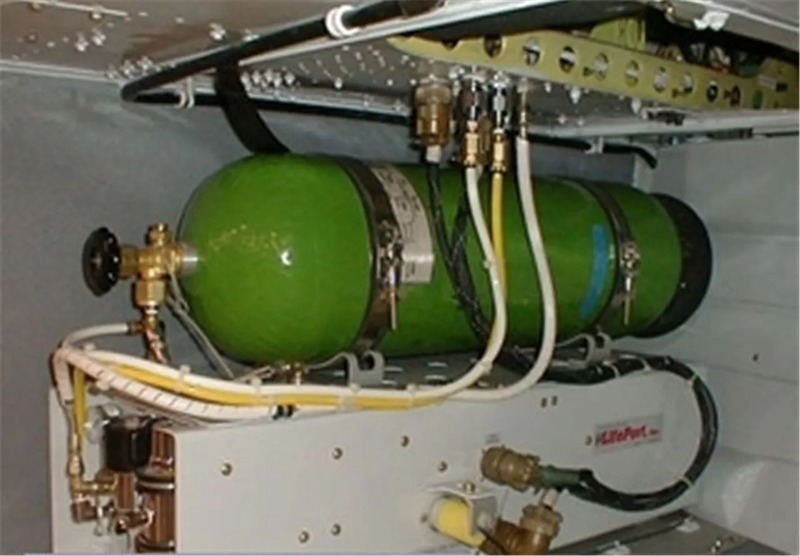 Lifeport also have the internal capability to design and certify liquid or gaseous oxygen systems for extended range aircraft or multiple patients that need to be supported at the same time. LifePort Powered Loading Systems (PLS) provide the ultimate level of safety and ease for passenger loading. 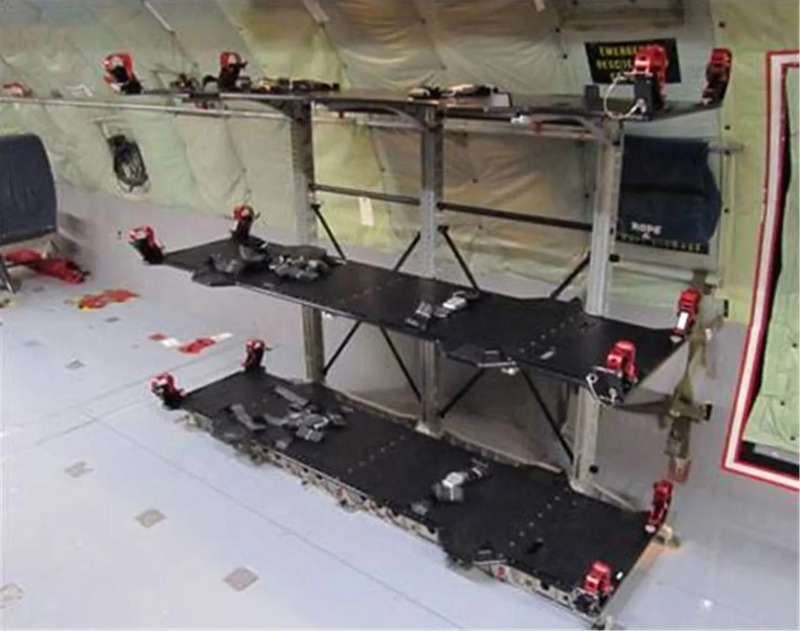 Designed to integrate with each unique loading condition, PLS units can be installed in aircraft with or without air stairs. 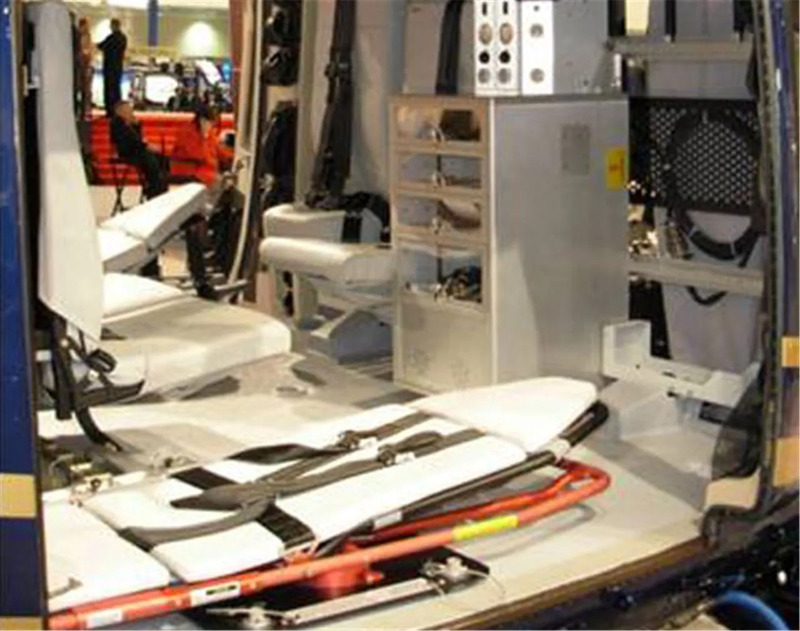 LifePort offers solutions for both wheelchair and stretcher-bound passengers - reducing or eliminating the attendant’s need to lift the patient onto the aircraft. 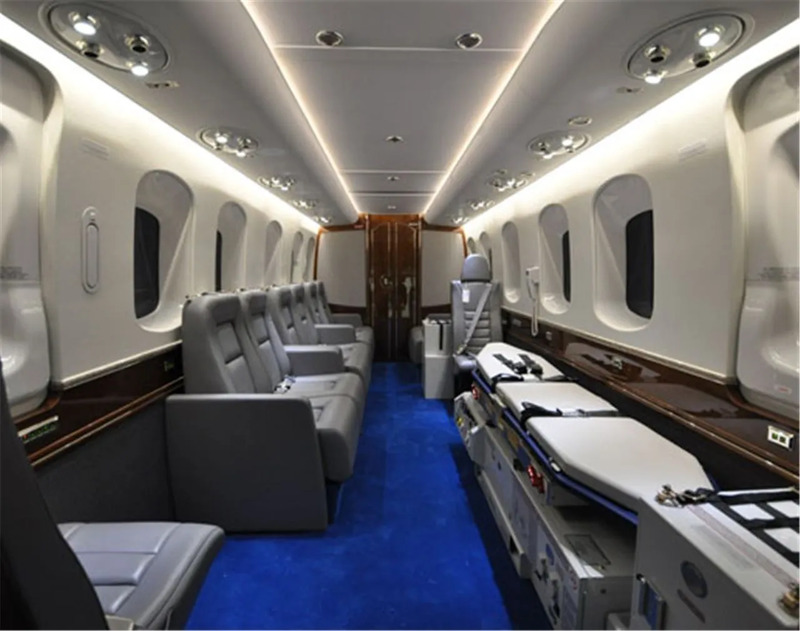 From King Air 200 and Pilatus PC-12 to Gulfstream G550 and Falcon 7x, LifePort PLS are designed to equip a wide range of popular executive, VIP and Medevac aircraft.